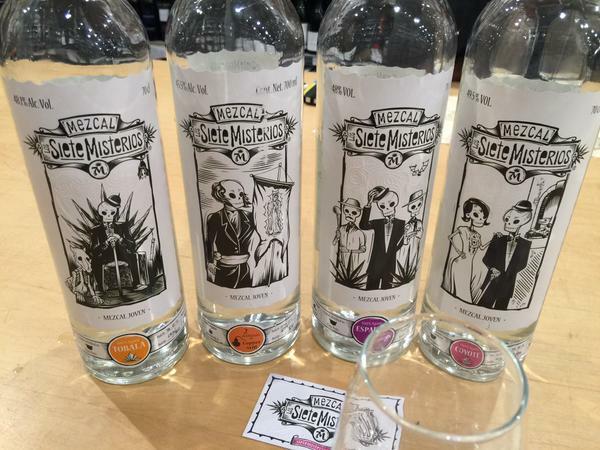 For everything good Mezcal, for everything bad Mezcal! 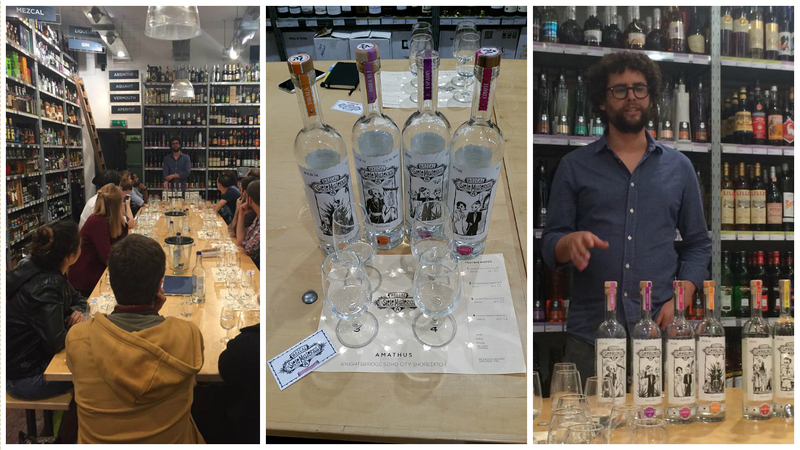 On the 16th September (a very wet Wednesday) we invited Julio Mestre, owner of Los Siete Misterios Mezcal, to our Soho and Shoreditch stores for an evening of mezcal masterclasses. Los Siete Misterios is inspired by the land, legends and mysteries of Mexico. It was established in 2010 by Julio Mestre and his brother Eduardo. 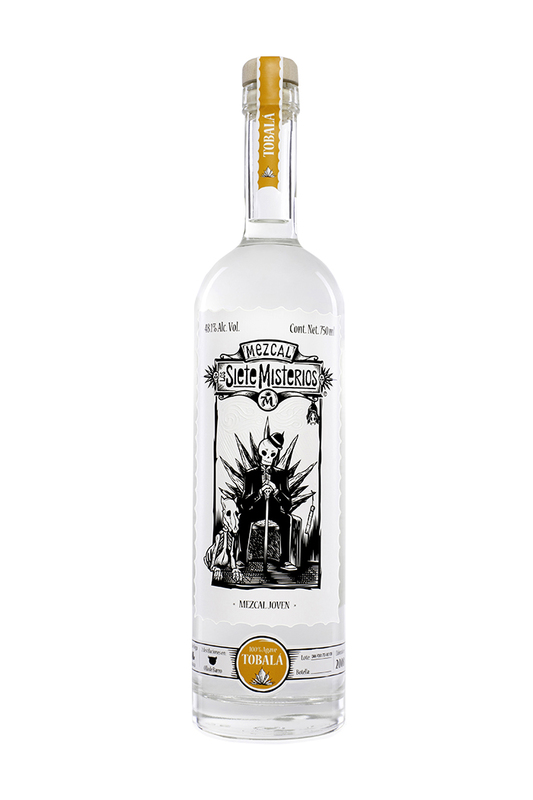 They had one objective in mind, to produce mezcals that symbolise the countries rich heritage, passion and culture.. and that they did! Los Siete Misterios is produced in the district of Sola de Vega in the Sierra Sur Region of the State of Oaxaca. The natural climate and terrain is the ideal spot for agave growth.The agave is cooked in underground ovens before it is hand smashed using wooden mallets. Once the mezcal has fermented in sabino vats for 10 days it is then distilled using a clay pot technique that has been around for centuries. This gives it its unique and very powerful flavour. On tasting that evening was the Los Siete Misterios Doba-yej, Los Siete Misterios Espandin, Los Siete Coyote and the Los Siete Misterios Tobala.. and I couldn’t wait to try them all! 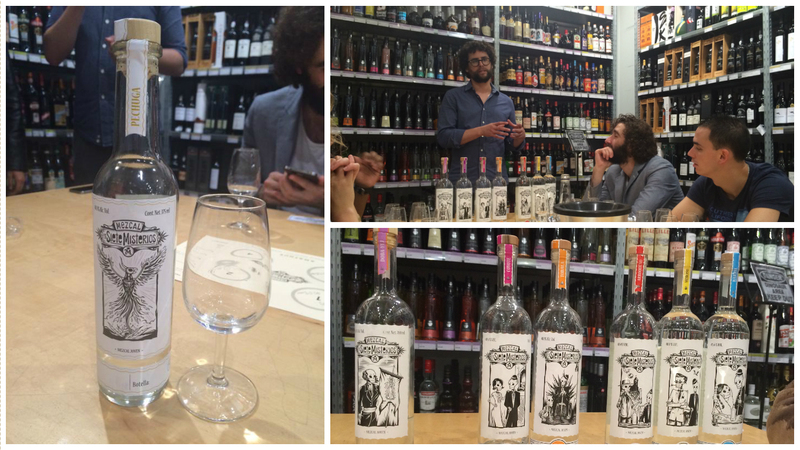 Mezcal varies hugely in flavour and you’ll notice this if you’ve tried it yourself. The flavours change slightly because of the way it’s cooked and the type of wood used. Just a few little interesting facts for you here, or if you’re planning to produce your own mezcal, some things you should definitely take note of. 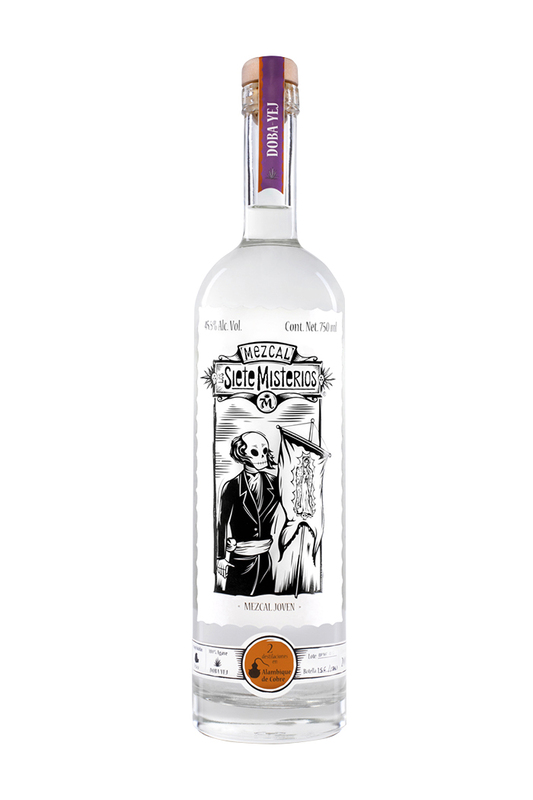 Mezcal shouldn’t be left too long to ferment as it can overpower the flavour, due to the acidity. To prevent damaging the agave you need to restrict the amount of water which gets to it. So first up was the Los Siete Misterios Doba-yej. This is distilled in copper pots, giving it a slight rubbery taste. 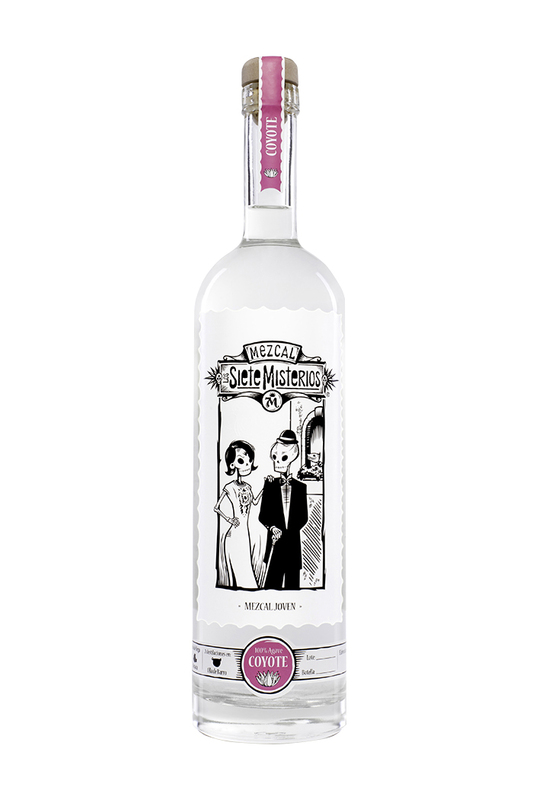 It had citrusy aromas of lemon, lime and grapefruit and delicate notes of toasted caramel, floral and sweet agave. 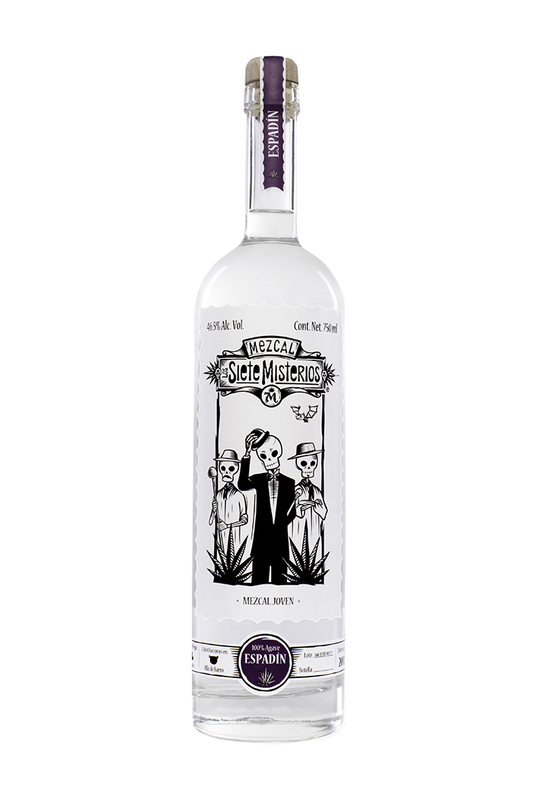 This mezcal tends to improve with air as it develops the fruity and floral notes. Similar to wine I’d advise you leave it to breath for a bit before you decide to taste it. Next up was the Los Siete Misterios Espandin. Instead of a copper pot this is distilled using a clay pot, giving it a more refined flavour. It has fruity aromas of cherries, raspberries, bananas and delicate flashes of smoked olive and wet earth with a powerful long finish. After the Espadin it was time for the Los Siete Coyote. This had fruity tones of strawberry, cherry, banana, mango and well-cooked agave. It had delicate tones of liquorice anise, mint, vanilla and floral flashes. And last but not least was the Los Siete Misterios Tobala which had delicate notes of chocolate, tar, prunes, smoked chipotle and cooked agave with a delicious sweet finish. Note to self: Leave it in the glass for a few minutes before sipping, helps to bring out the best aromatic qualities! To finish up, I’d like to say a huge thank you to Julio for introducing us to the world of mezcal and for letting us sample the delicious Los Siete range. Cheers! If you missed out on this masterclass then don’t worry, you can keep an eye on upcoming masterclass by visiting our website.